Tipton Pool Builders, in Knoxville, TN help new swimming pool owners decide how to choose where to put the pool. 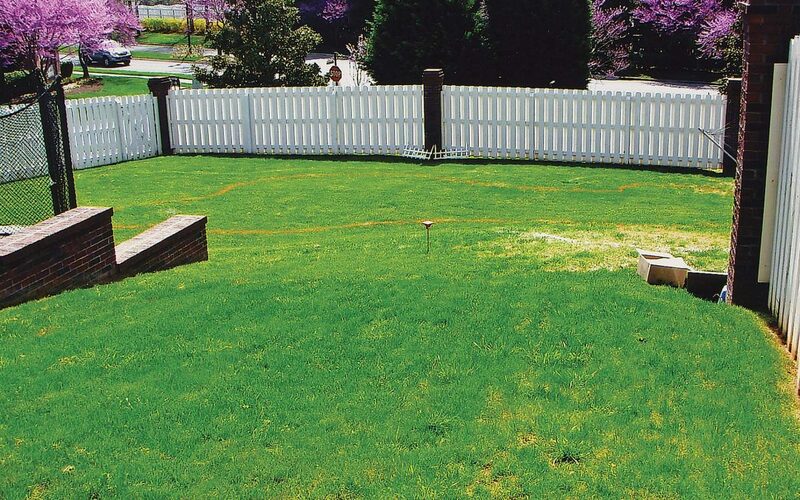 If you have a small yard and have to comply with regulations for setbacks from property lines, you may not have much choice. If you have a large yard, though, you have more options, but you still want to choose wisely so your pool is in a space that is ideal for both it and for all of the other activities you and your family want to enjoy in the backyard. There may be multiple options for where to have your pool placed and we will walk you through some of the many questions you should ask yourself before constructing the pool because once it’s in, it’s in! Ask your pool contractor if he can supply you with a birds eye view of the swimming pool and how it will look when he is helping you plot out the project. When you have a birds eye view you can better determine whether you’re using your available yard space to its best. Your pool contractor can certainly offer ideas and suggestions, but it is up to you — ultimately — to make the decision. When the pool is close to the house, it adds to the privacy as well as the ease of getting into and out of the pool without having to dash across the yard. A house-adjacent swimming pool makes efficient use of space and may still leave you with yard in which to enjoy outdoor activities. Privacy may be enhanced when your pool is next to the house. When the pool is close to the house it may enhance the safety because you can easily see it, rather than having it placed in a secluded corner of the yard. Take some time when deciding pool placement as you will also want to understand the wind currents as well as sun patterns — talk with is about those factors!